testing company with our own in-house laboratory. all aspects of asbestos air monitoring and fibre counting. 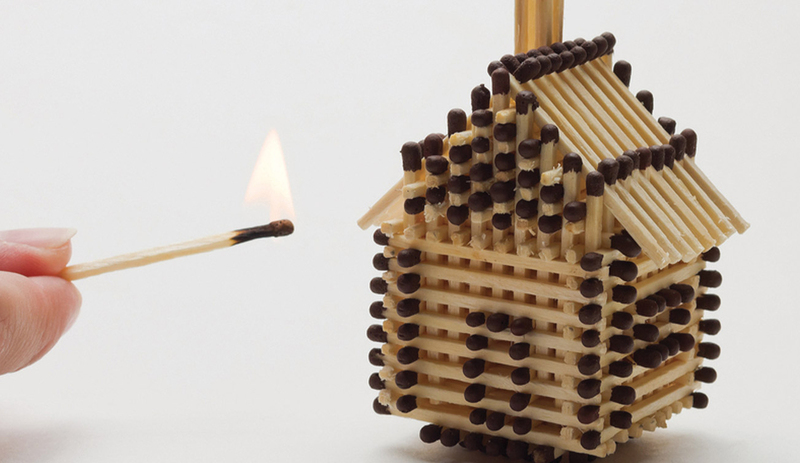 legal requirements by booking your fire risk assessment today. 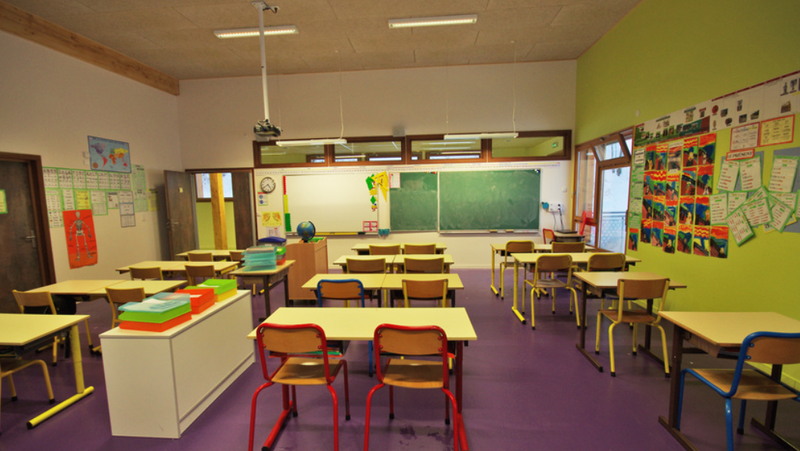 ASI Environmental also offer an extensive refurbishment service. 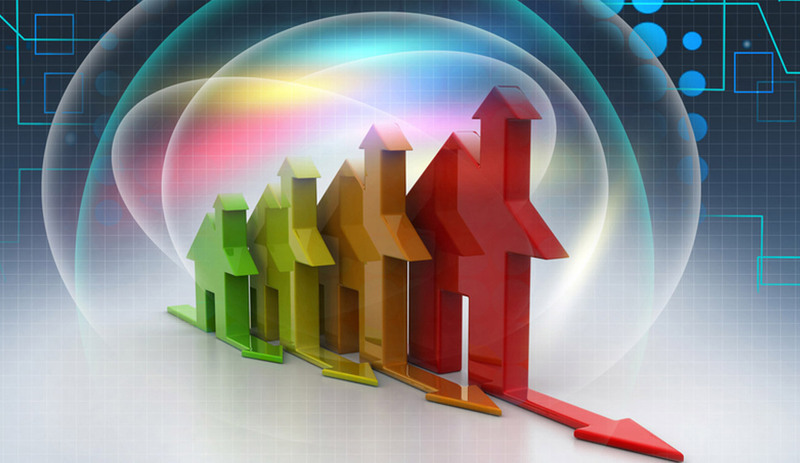 of the energy performance of buildings. will tell you how energy efficient the commercial property is. 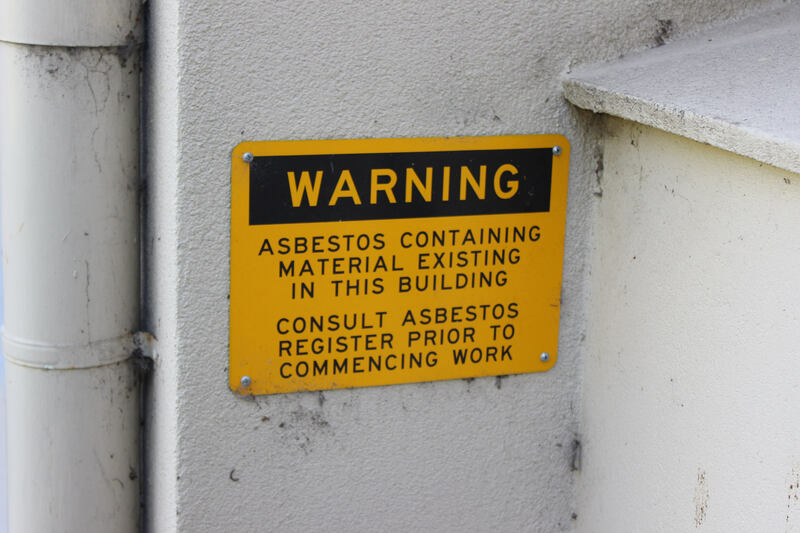 We are UKAS accredited for asbestos testing, sampling and surveying, which is your guarantee that we work to the highest professional standards. 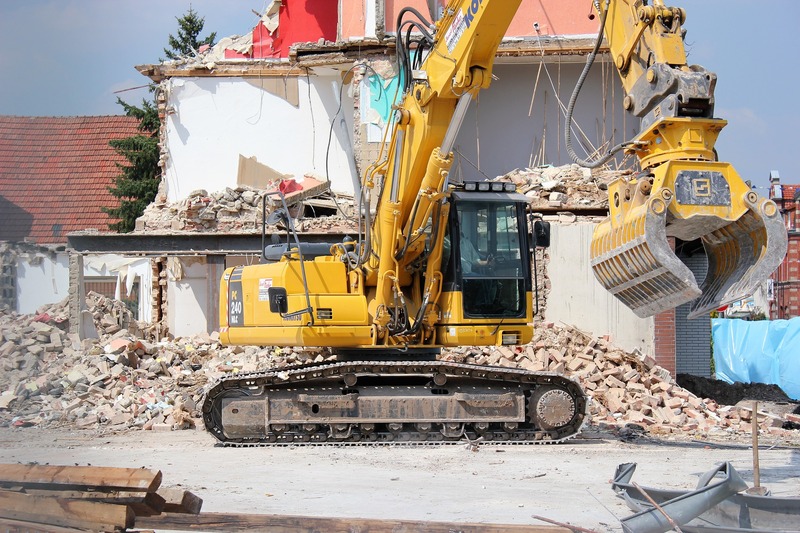 Our expert surveyors are located throughout the UK and can react very quickly to any emergency situation. ASI Environmental is a rapidly growing company and we are urgently seeking asbestos surveyors and air testers throughout the UK. 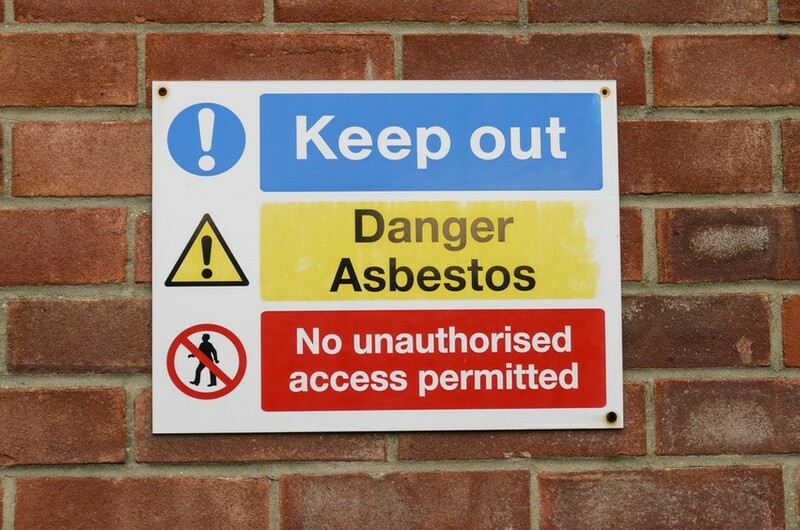 "Landlords/Householders - Do you require an Asbestos Survey? Here are a few Case Studies: https://t.co/fueC2DZIpB… We are UKAS accredited for #asbestos #surveying, which is your guarantee that we work to very strict guidelines and the highest professional standards. https://t.co/fueC2DZIpB…"
"Are you complying with current #Fire #Safety #Regulations? For more information on fire surveys and related testing services, or to book your Fire Risk Assessment, call us on 0330 100 0881 or complete our online contact form: https://t.co/9LEvzFZbFI https://t.co/9LEvzFZbFI"
"Are you looking for a professional Asbestos surveying team? 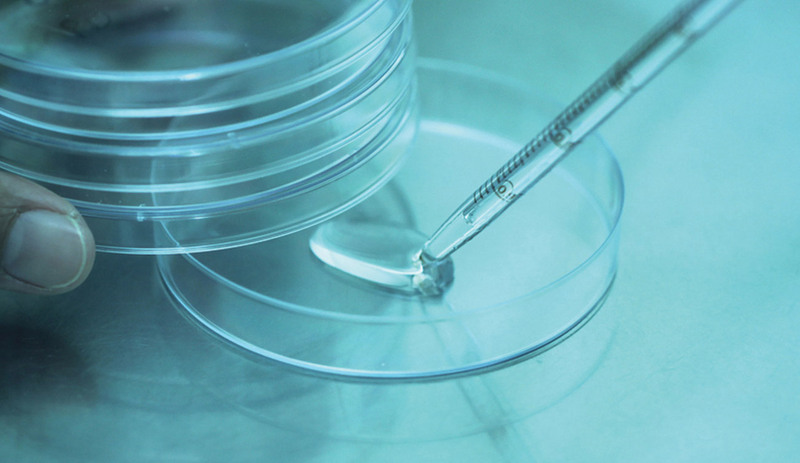 ASI is a nationwide #Asbestos #Surveying company with our own in-house laboratory. 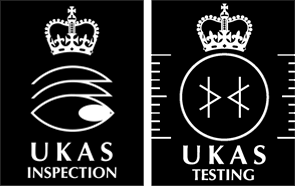 We have many accreditations including the UKAS accreditation. https://t.co/axRtXCRCfx https://t.co/axRtXCRCfx"
"ASI is a nationwide #Asbestos surveying company with our own in-house laboratory. 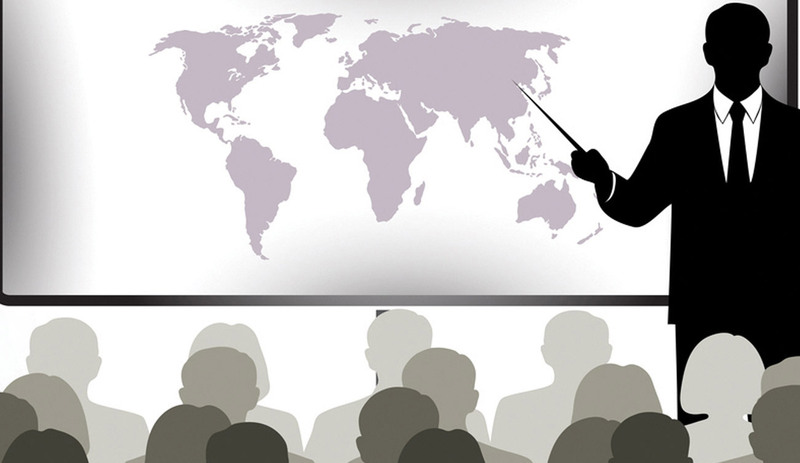 We have many accreditations including the UKAS accreditation, and that is your guarantee that we work to very strict guidelines and the highest professional standards. https://t.co/BKW54SI6St https://t.co/BKW54SI6St"
"#Asbestos – do we need to worry? The short answer is no, and yes. 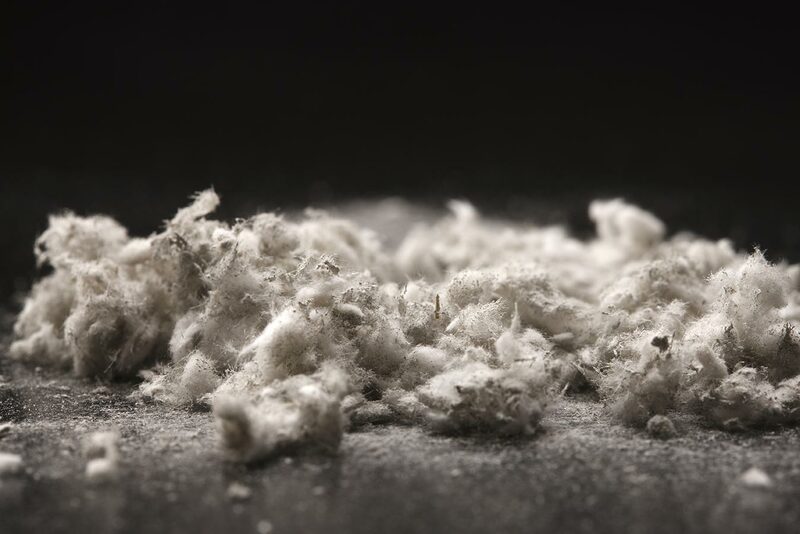 Read on to find out more information: #Asbestos #AsbestosSampling #AsbestosSurvey https://t.co/JyVNIdRmIQ…"
"Are you complying with current Fire Safety Regulations? For more information on fire surveys and related testing services, or to book your Fire Risk Assessment, call us on 0330 100 0881 or complete our online contact form: https://t.co/9LEvzFZbFI #FireSafety #RiskAssessment https://t.co/9LEvzFZbFI"
"#Asbestos #Testing Our mobile laboratories are fully equipped and ready to work on site seven days a week, any time of the day. This allows our team of analysts to provide fibre-counting reports immediately, giving you peace of mind. 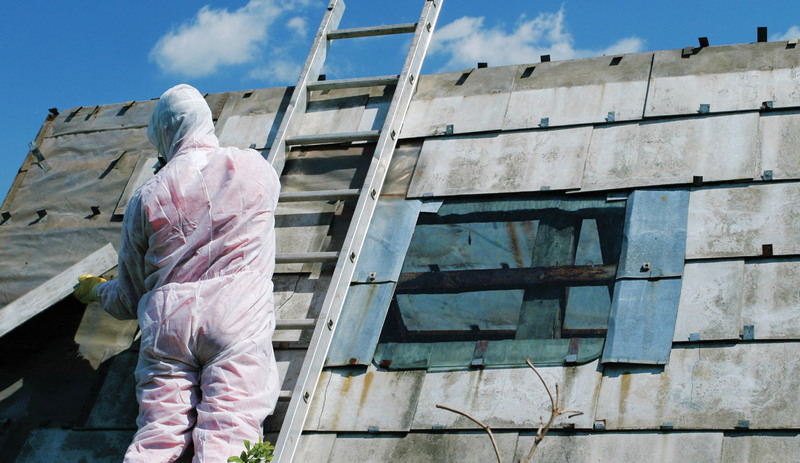 Find out more: https://t.co/MF0Dv7xFAY…"
"Are you looking for a professional #Asbestos surveying team? ASI is a nationwide #Asbestos #surveying company. We have many accreditations including the UKAS accreditation, and work to very strict guidelines and the highest professional standards. 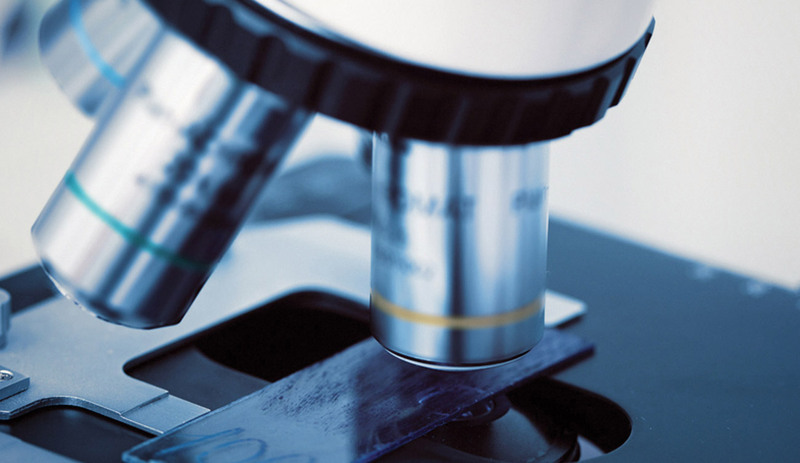 https://t.co/DffJ6ZWxKk https://t.co/DffJ6ZWxKk"
"#Asbestos #Testing Our mobile laboratories are fully equipped and ready to work on site seven days a week and at any time of the day. This allows our team of analysts to provide fibre-counting reports immediately, giving you peace of mind. 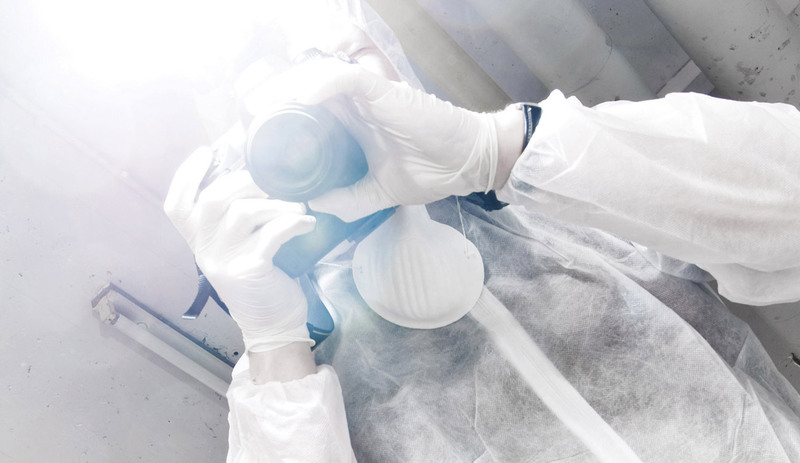 #Safety https://t.co/MF0Dv7xFAY…"
How often should you carry out an asbestos survey? 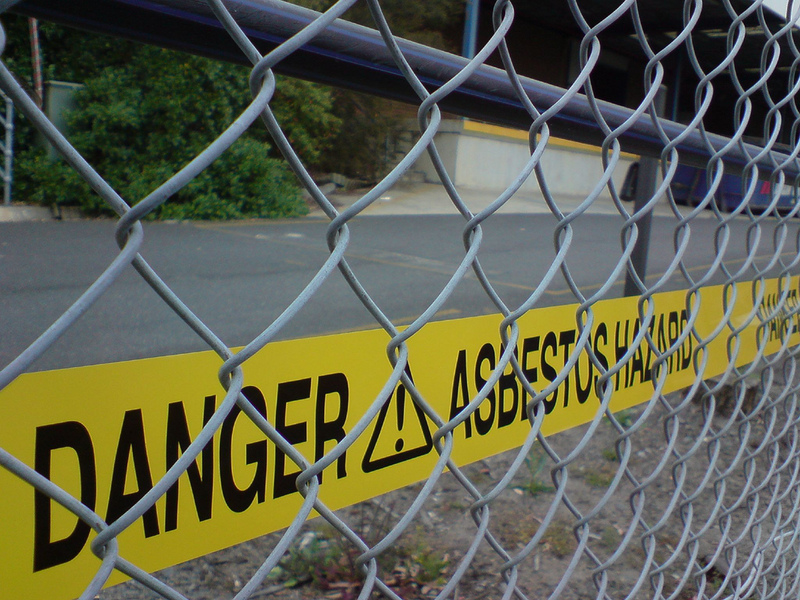 Asbestos: Do you know the facts? 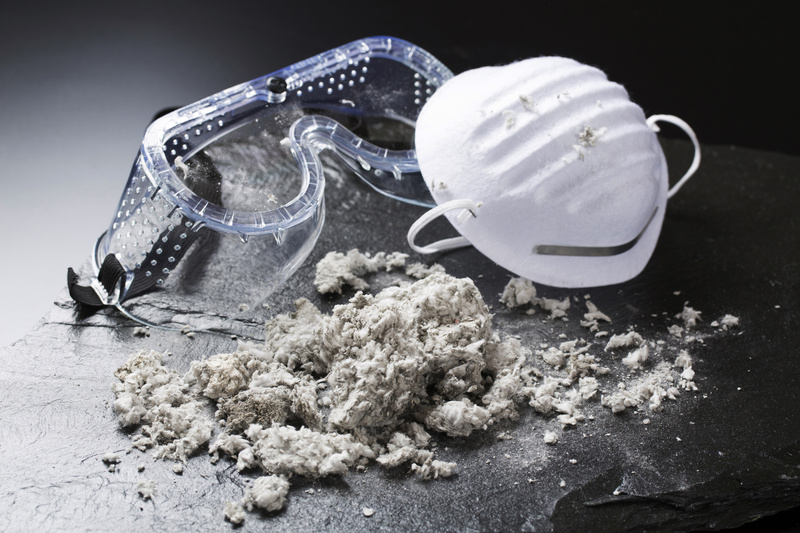 What is in an asbestos report? 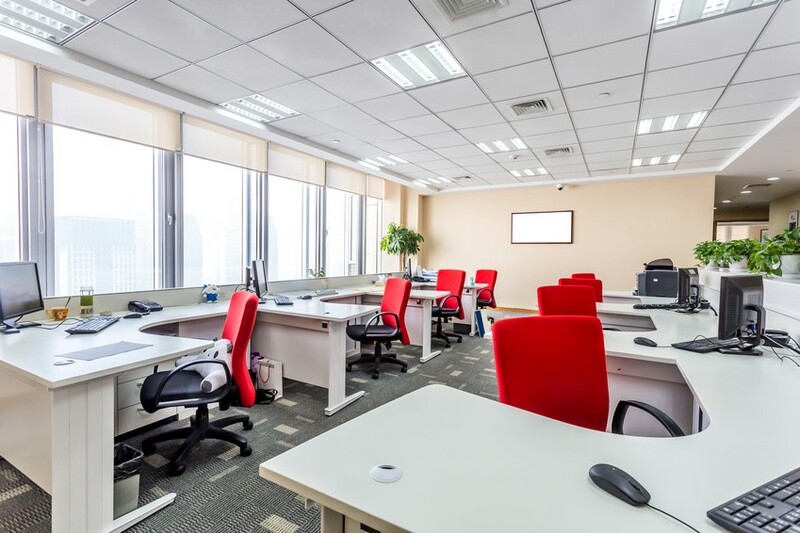 How do I know if there’s asbestos in my office/workplace?